Looking for a way to keep up with the latest Rio Salado news and stay connected with fellow students-- on the go? 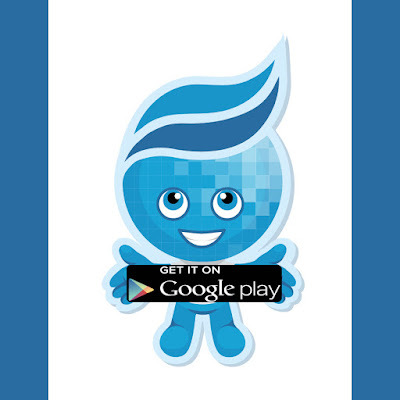 Look no further than the Rio Salado College mobile app! Download it now from the Google Play Store! Please note this app is only available for Android users.